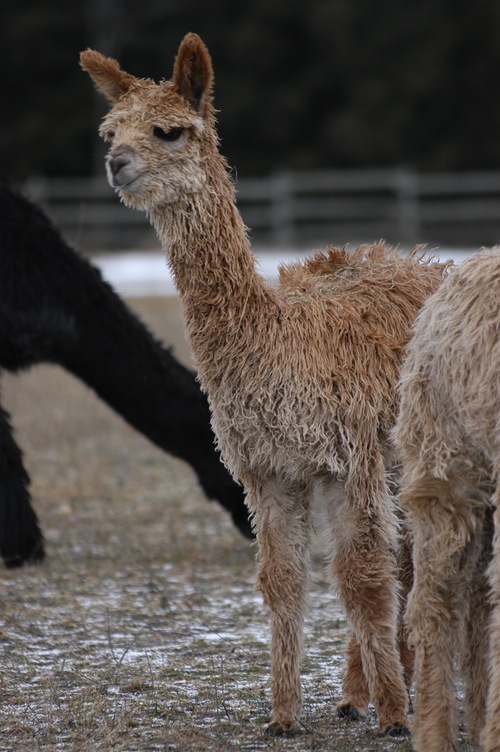 GLR Tasani is a beautiful example of the high quality alpacas produced by Great Lakes Ranch. 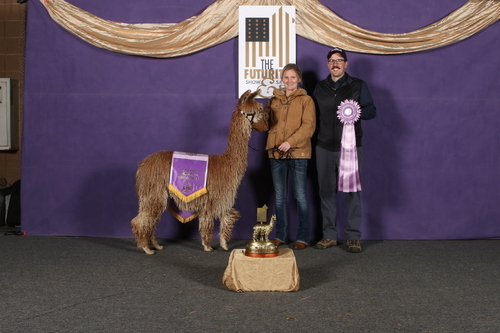 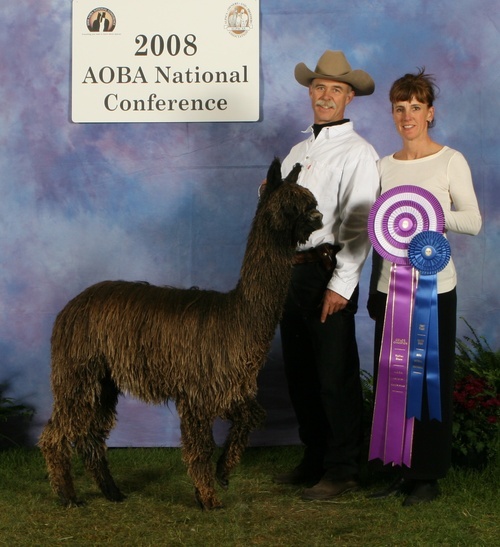 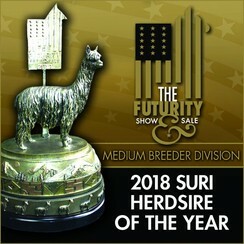 Her sire, GLR Kolaqua, was the 2008 and 2009 National Show Color Champion has produced numerous high quality alpacas since he started his breeding career. 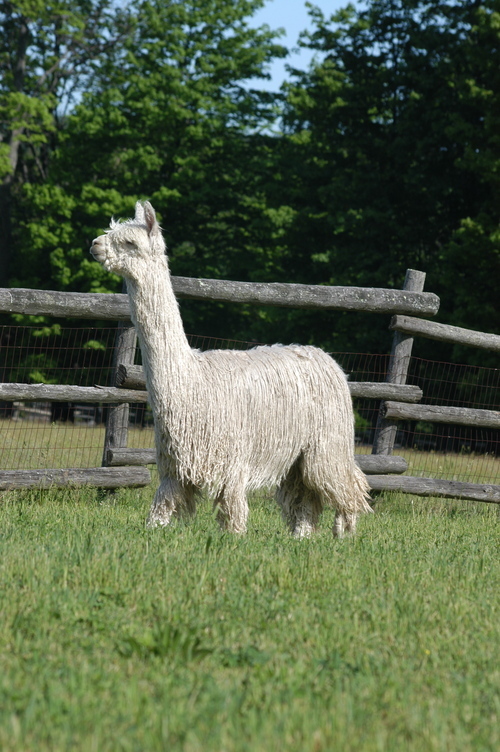 Her dam, GLR Tashi, is also another fine example of a high quality alpaca from GLR. 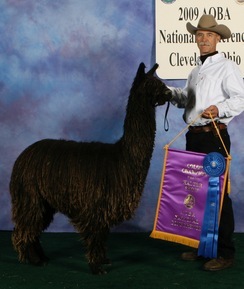 Tashi is also the dam to the 2014 MAPACA Judges' Choice female, GLR Tashina. With her colored genetics, great conformation, amazing lock and luster, GLR Tasani is sure to rock it in the show ring!